The climax of the British tennis calendar is upon us, as the world’s top players prepare to battle it out for the prestigious Wimbledon title. Wimbledon 2011 will be the 125th time that the All English Lawn Tennis Club has hosted The Championships since the first tournament in 1877. The tournament began June 13 with the qualifiers and will end with the men’s final on July 3rd. Rafael Nadal enters the tournament as the defending champion in the men’s field, while Serena Williams comes back in hope of securing her third, consecutive victory on the grass courts at the All England Lawn Tennis Club. After a year of struggles with injuries and a life-threatening pulmonary embolism, Serena Williams is making her comeback to the tennis world with an appearance at Wimbledon 2011. The former world number one was victorious at the previous two Wimbledon tournaments and has a total of four Wimbledon titles under her belt. Despite her absence, Williams’ powerful groundstroke game coupled with a deadly serve will make her a threat in the women’s draw. 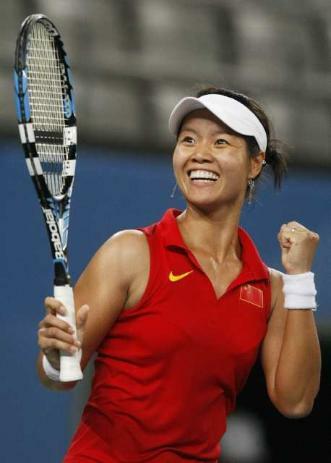 Na Li is coming into Wimbledon 2011 with a remarkable victory on the French Open clay courts. The current number four player in the world had her best Wimbledon run to date at the 2010 tournament where she reached the quarterfinals. Despite her successes mainly coming on the slower clay courts, Li’s fight will make her a force to be reckoned with at 2011 Championships. Joining her sister, Serena, Venus Williams enters the 2011 women’s field as a possible victor. Venus has not played on the tour since the 2011 Australian Open, and thus, is looking to prove herself on the grass courts and add another Wimbledon title to her collection of five. Kim Clijsters is currently ranked second in the WTA rankings. Her best performances at Wimbledon came in 2003 and 2006, where she reached the semifinals. On her comeback to the grass courts in 2010, Clijsters reached the quarterfinals. She hailed as the 2011 Australian Open champion and is definitely one of the favorites to hoist the trophy at the 2011 Championships. Last year’s Wimbledon runner-up, Vera Zvonareva will look to repeat her run and hopefully come out on top at this year’s tournament. The Russian is currently ranked number three on the WTA rankings. In addition to her finals appearance at last year’s Wimbledon, Zvonareva reached the finals at the 2010 U.S. Open and the semifinals at this year’s Australian Open. 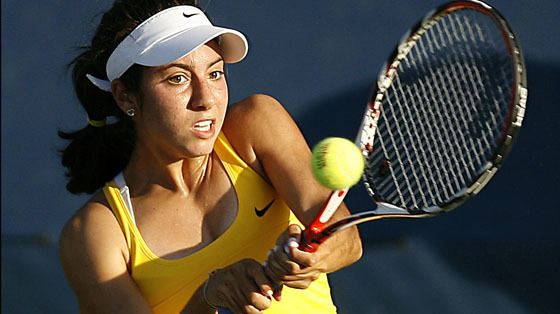 Her successful season thus far has earned her a spot on the favorites list for Wimbledon 2011. The number one player in the world has yet to win a grand slam title. Denmark’s Caroline Wozniacki reached the fourth round in both the 2009 and 2010 Wimbledon tournaments. Last week, she captured her second straight Sony Ericsson Open title in her home country. 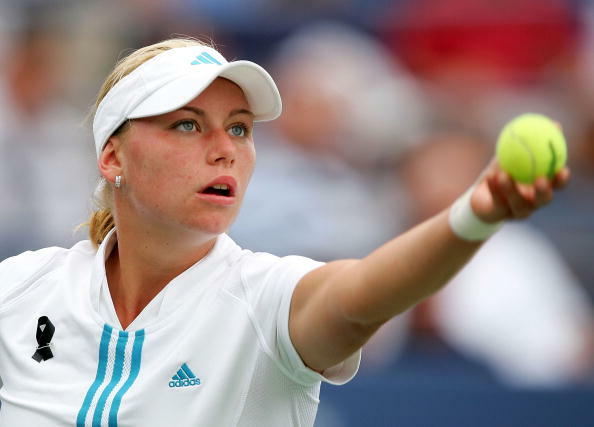 Will Wimbledon 2011 be the tournament to change Wozniacki’s weak grand slam showings? Maria Sharapova has had an erratic season thus far culminating in her withdrawal last week from the Wimbledon warm-up tournament, the AEGON Classic. However, one cannot ignore her victory on the Wimbledon grass courts in 2004. The Russian beauty could be a possible candidate for the Championship crown. Germany’s Sabine Lisicki is currently ranked number 62 on the WTA rankings. However, her record on grass provides ample reason for her to make an impressive run at Wimbledon 2011. Lisicki was unseeded in last week’s AEGON Classic but ended up winning the tournament. To add to this, Lisicki reached the quarterfinals at the last Wimbledon that she played in 2009. She has now won ten of the last eleven matches that she has played on grass making her a dangerous floater in this year’s Wimbledon draw. Czech’s Petra Kvitova has moved to number eight on the WTA rankings. Kvitova’s best Grand Slam performance thus far came at last year’s Wimbledon, where she reached the semifinals. After a generally impressive season thus far highlighted by a quarterfinals appearance in this year’s Australian Open, Kvitova will be a strong contender in the 2011 Championships. 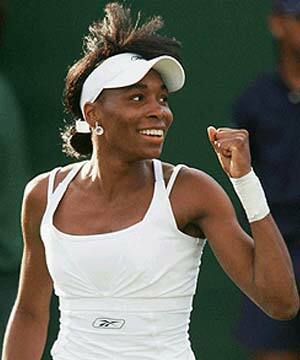 American hopes in the women’s field at the 2011 Wimbledon will rest on the shoulders of the Williams Sisters. However, some young Americans will grace the grass courts and hopefully pleasantly surprise. After her commendable run to the quarterfinals in the 2009 U.S. Open, American sweetheart, Melanie Oudin has had difficultly matching that performance. Her best result at Wimbledon was the fourth round in 2009. She is currently ranked eighty-seven on the WTA rankings. Maybe this year’s Wimbledon will be the tournament to get Oudin back on track.